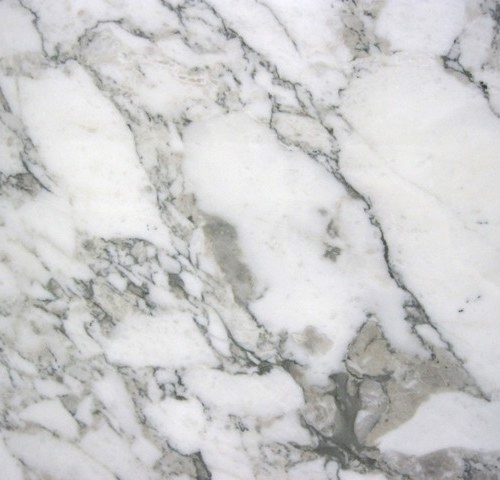 Please include the name of your stone when asking for a quote. 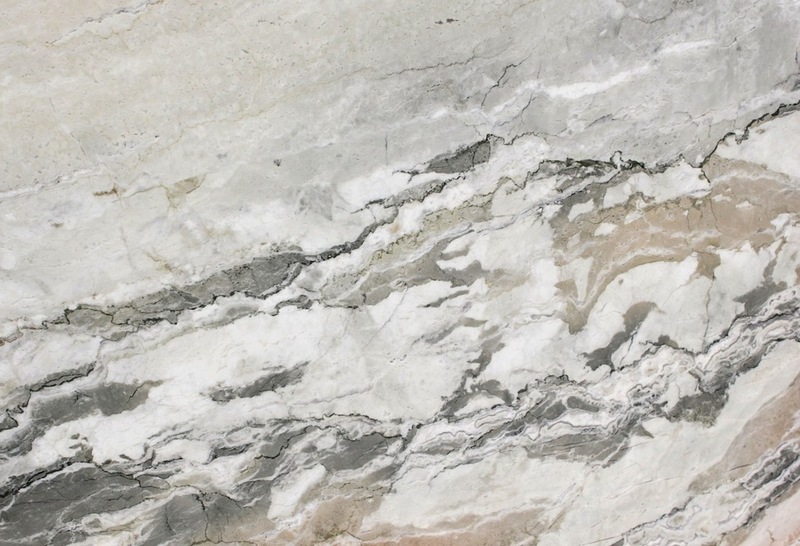 We can find any stone of your choice, just ask us! 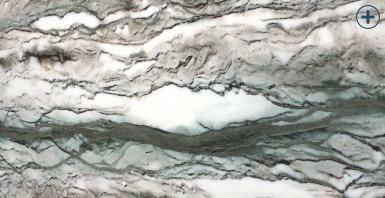 Below are samples of popular stones that we regularly have available. 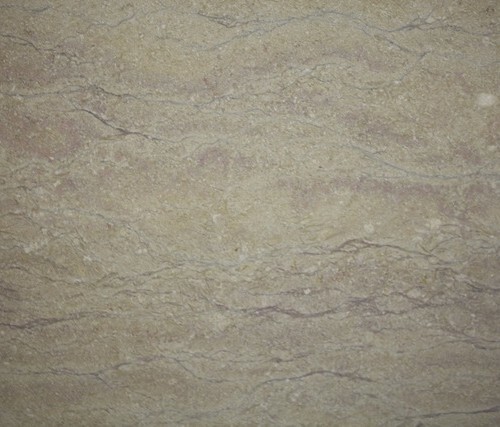 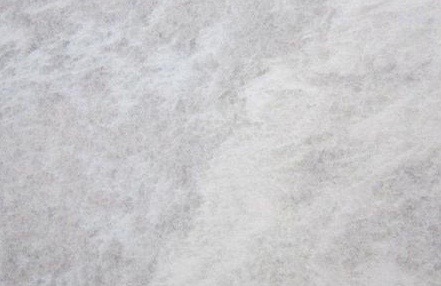 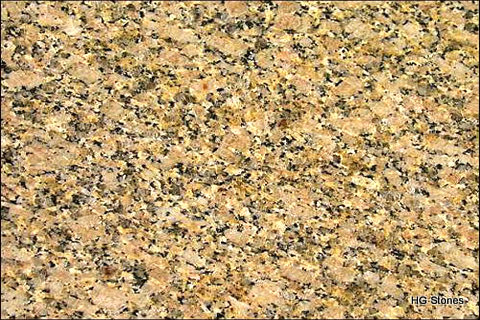 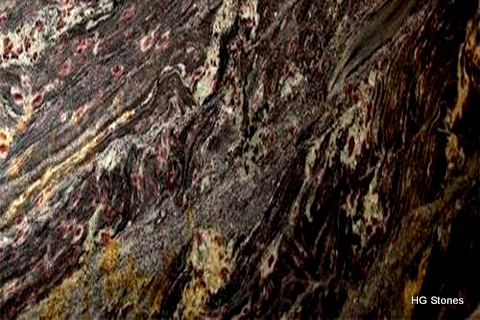 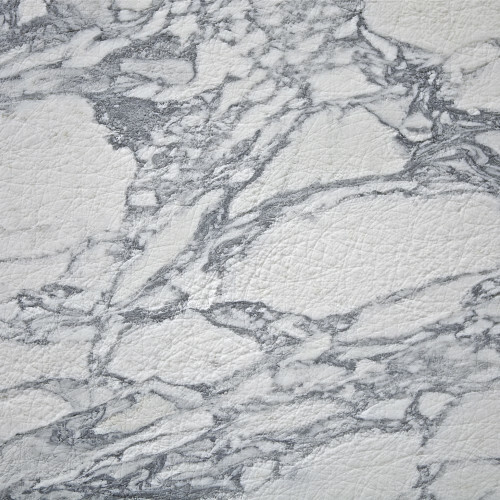 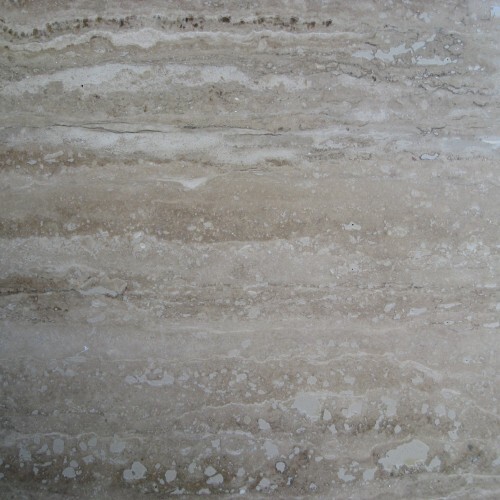 Keep in mind natural stone varies in color and characteristics. 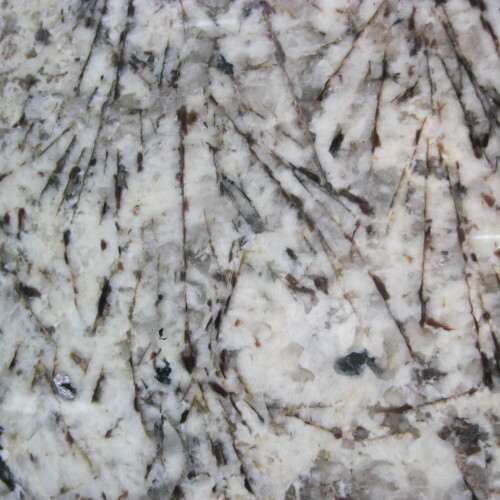 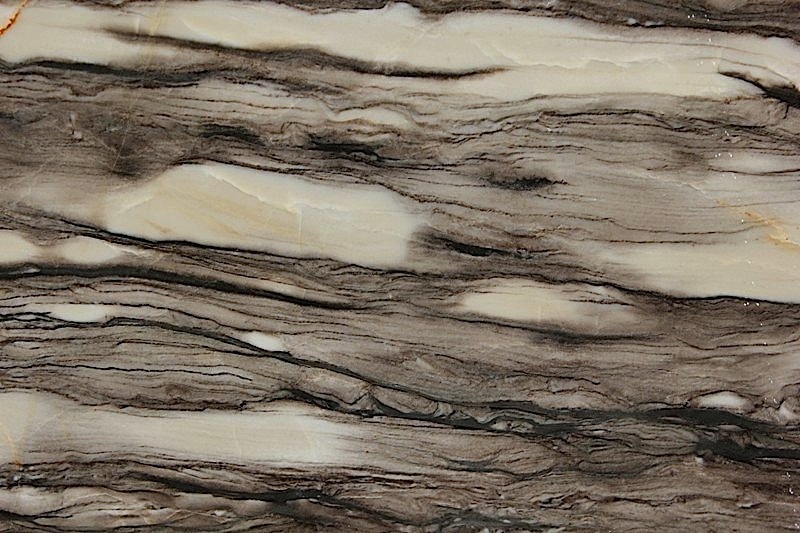 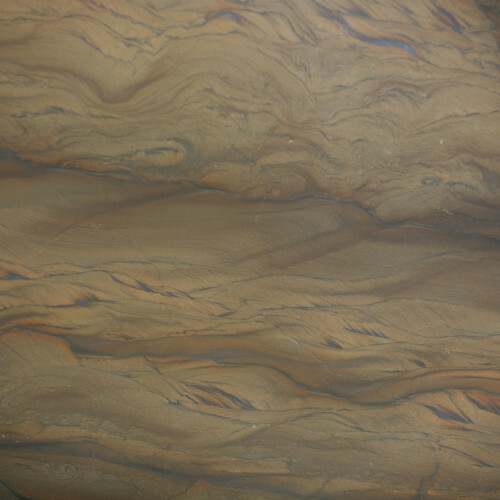 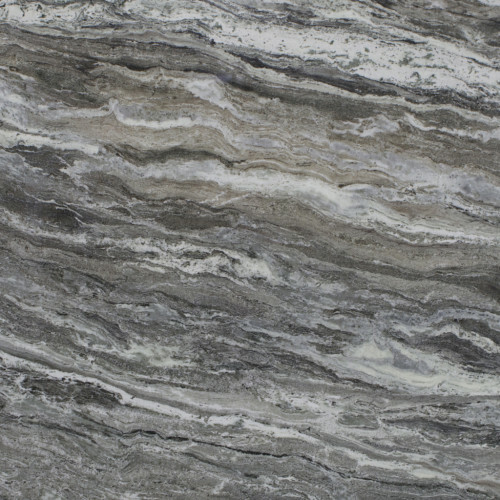 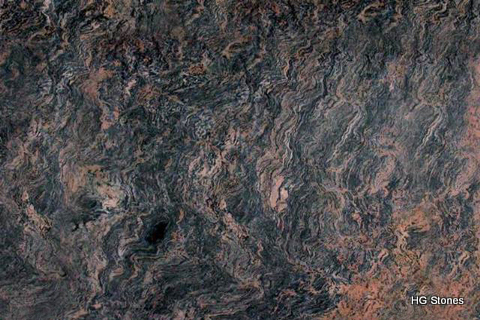 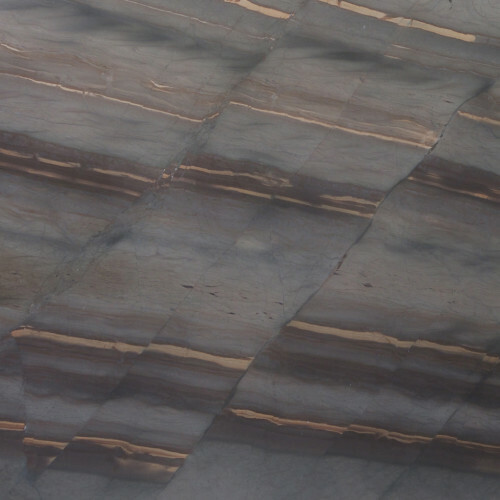 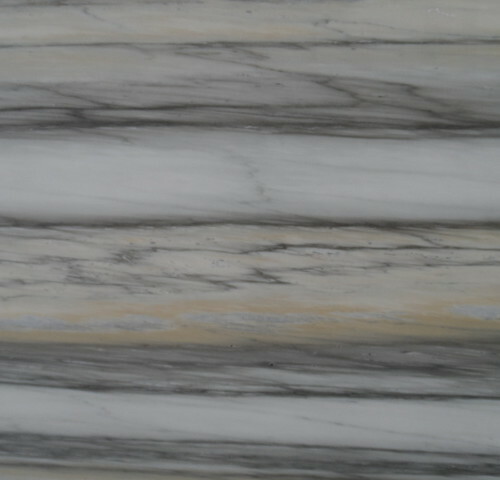 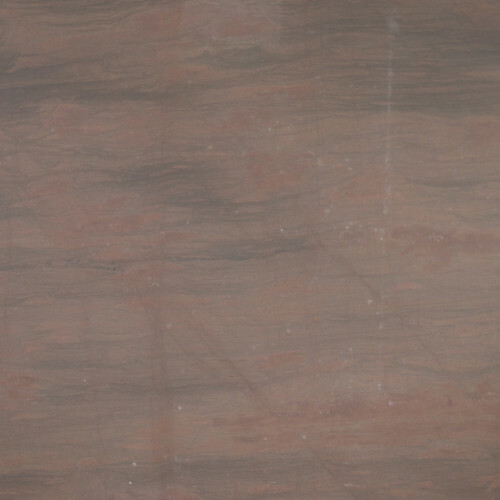 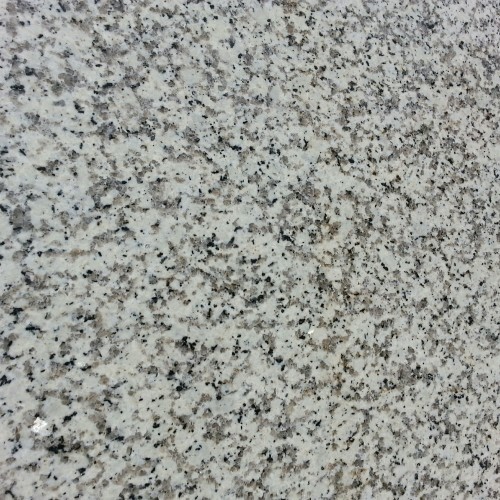 We will send you pictures of our available slabs once you decide on a stone. 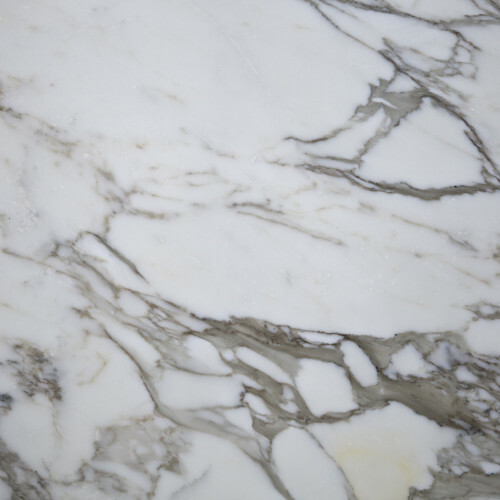 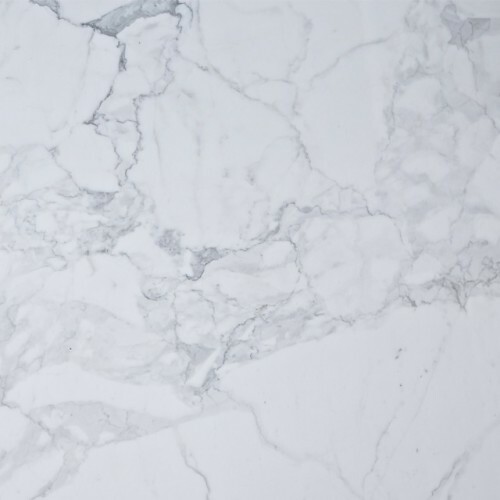 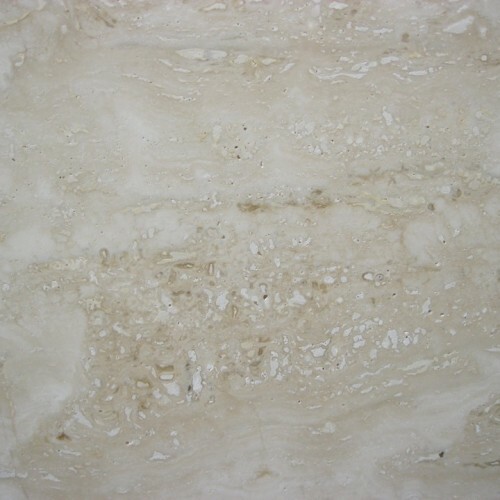 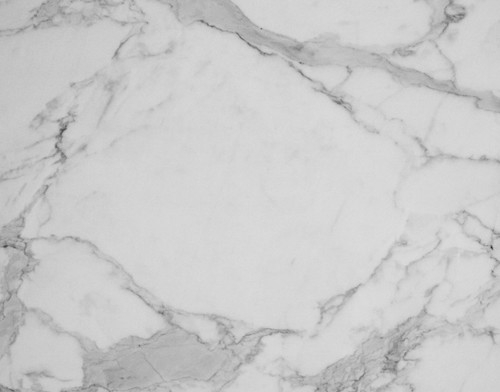 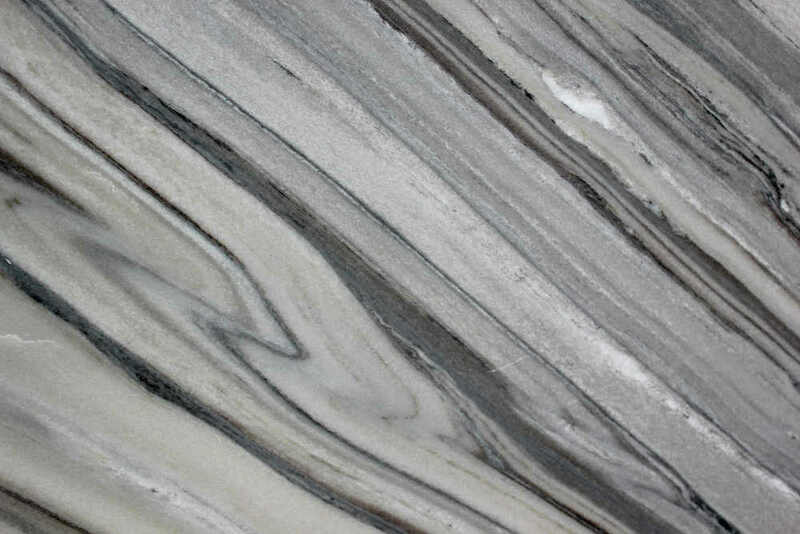 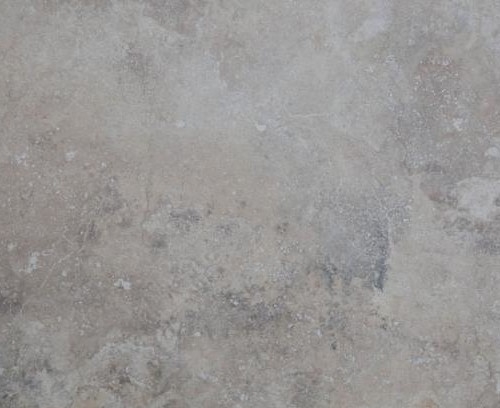 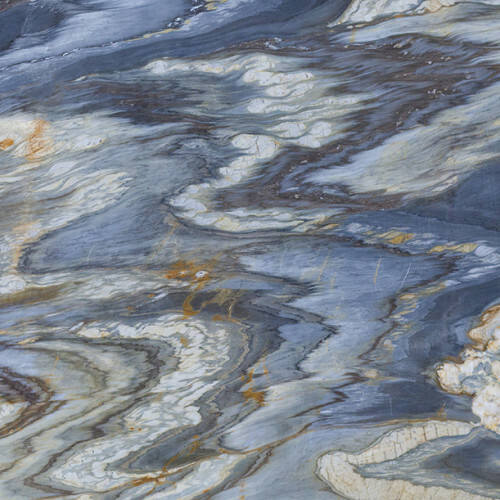 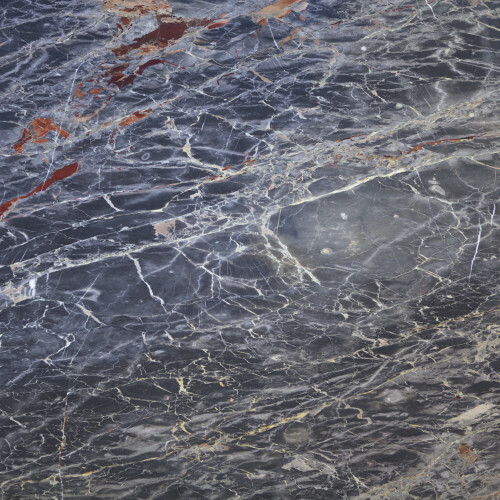 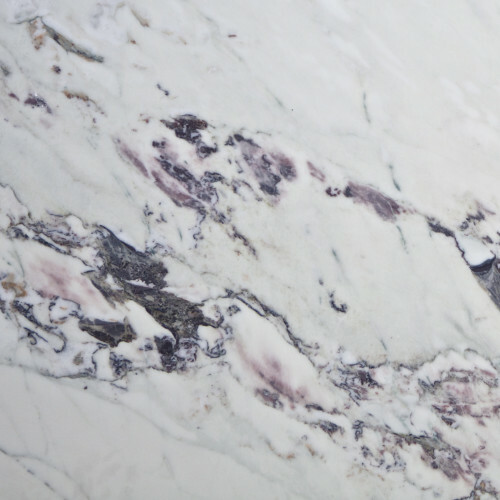 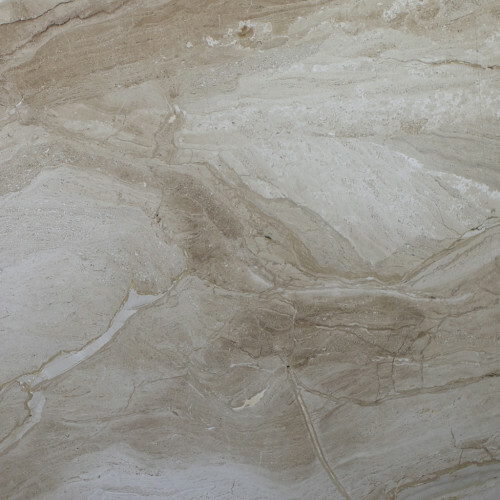 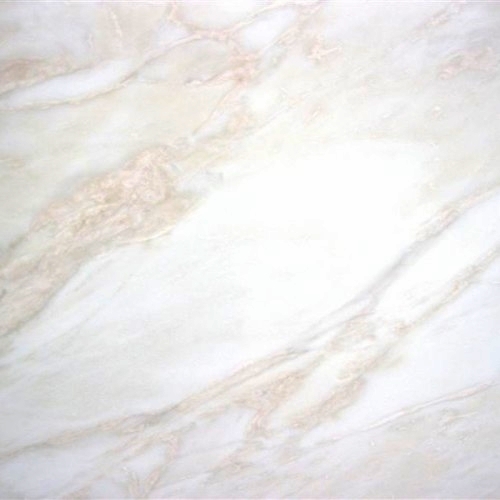 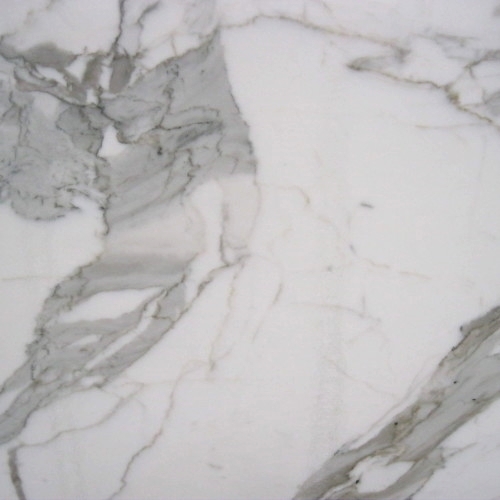 *We can supply any type of natural stone including Limestone, Soapstone, Onyx and Sandstone. 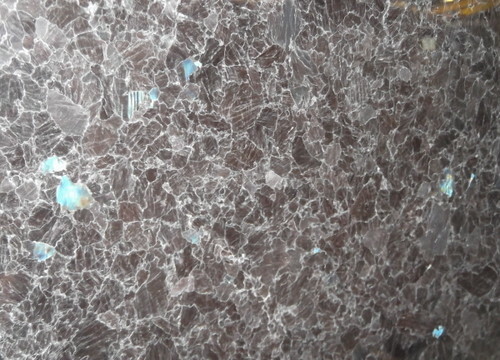 If you have a stone in mind please ask us about it in the Quote Form and we will provide you with pricing.